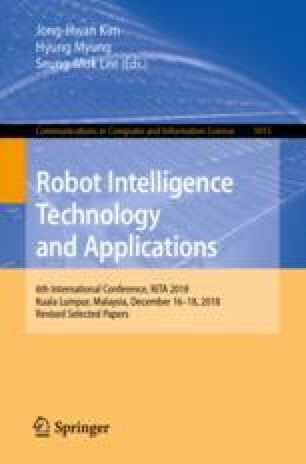 A robust feedback controller is designed to maximize complex stability radius via single objective constrained optimization using Cuckoo Search Optimization (CSO) in this paper. A set robust feedback controller gains is optimized based on plant’s linear model having structured parametric uncertainty, i.e. two mass benchmark system. A wedge region is assigned as the optimization constraint to specify the desired closed-loop poles location which is directly related to desired time-domain response. The simulation results show that the robustness performance is achieved in the presence of parameter variations of the plant. In addition, the feedback controller optimized by CSO performs slightly better than that optimized by differential evolution algorithm previously designed.